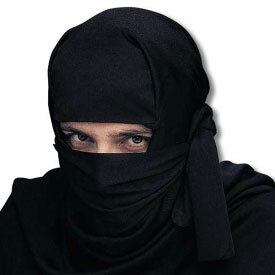 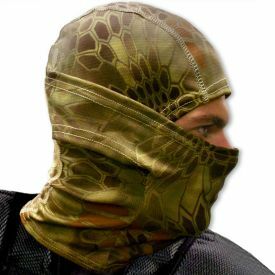 Much ink has been spilled about our snake-themed balaclavas. 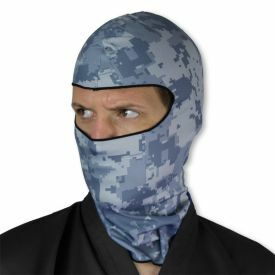 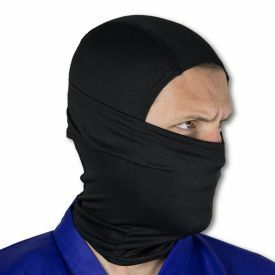 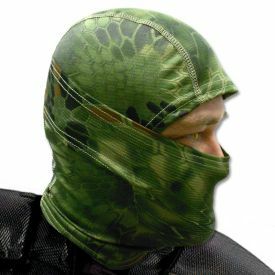 If you like the classical ninja color scheme but want to join in on the serpentine fun, then the Black Mamba Balaclava is for you. 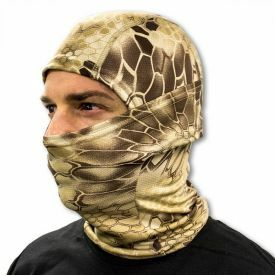 This ultra high-quality tan ninja mask is made from a breathable poly-blended fabric that is dust-proof and even perfect for motorcycling. 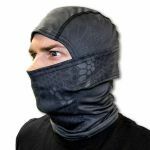 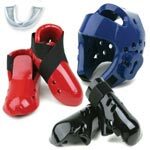 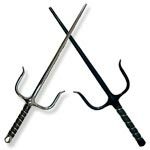 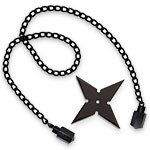 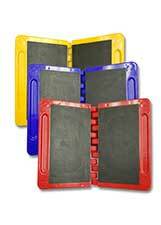 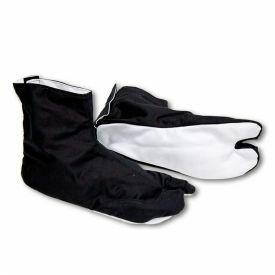 It is flexible enough to fit most head sizes and soft enough to be comfortable. 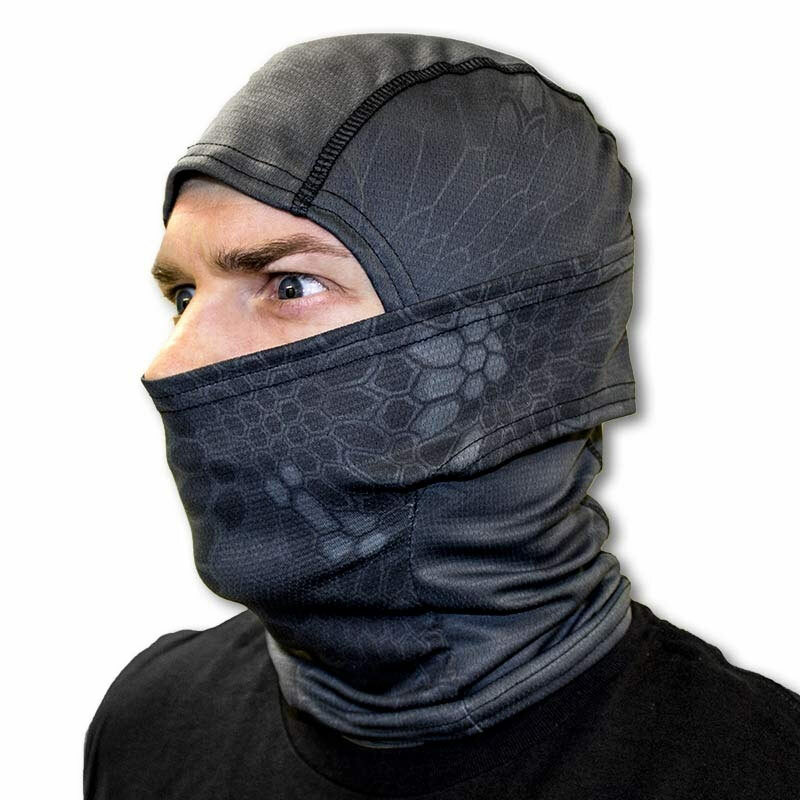 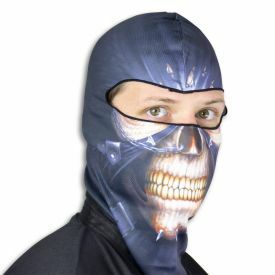 Because the Black Mamba Balaclava is dark, you can still use it to blend into the shadows.